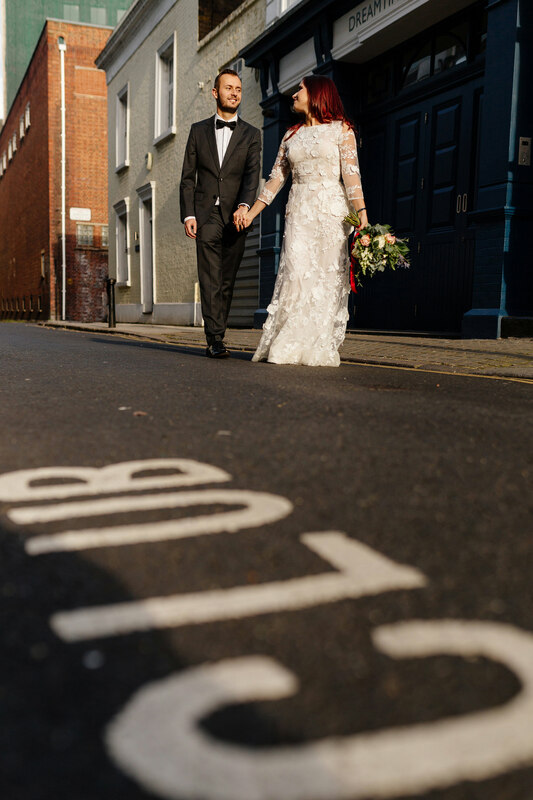 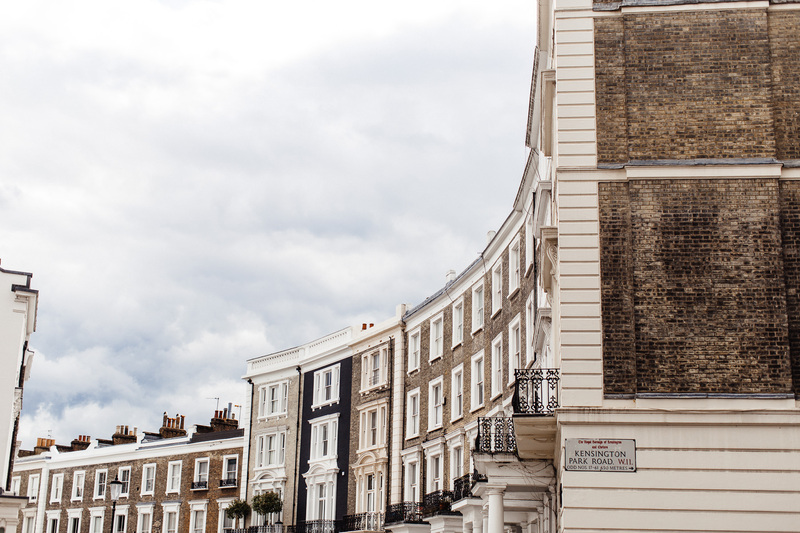 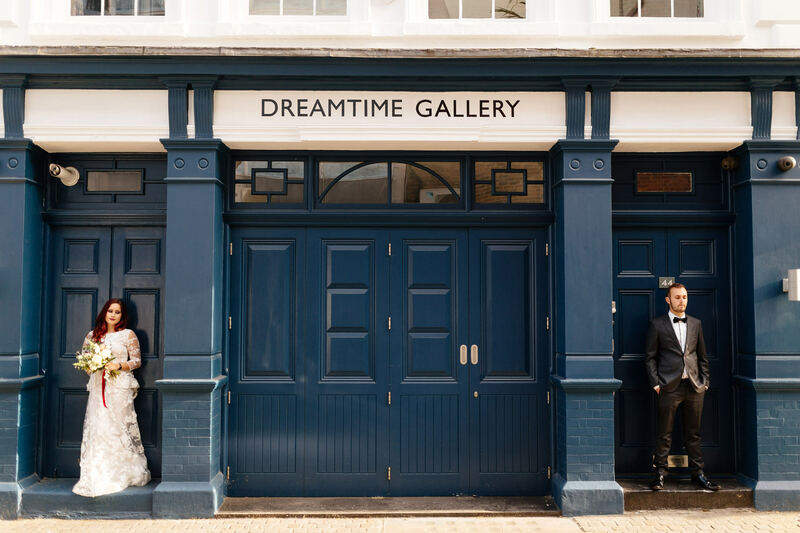 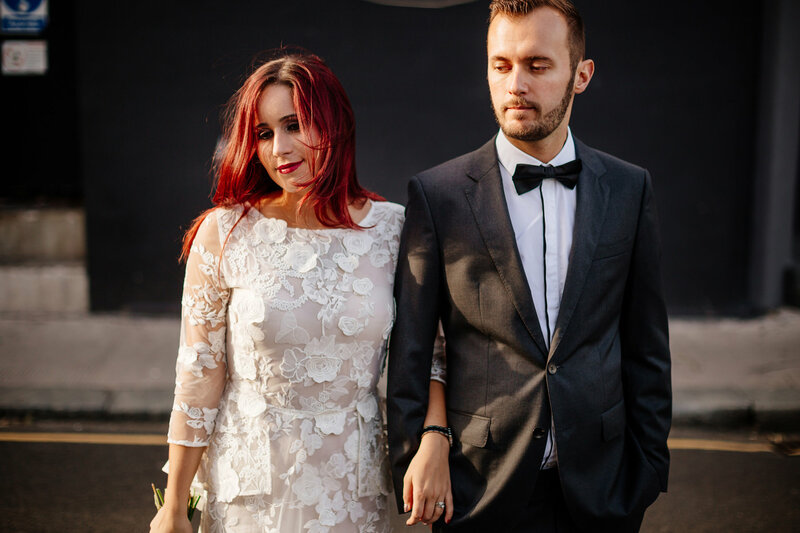 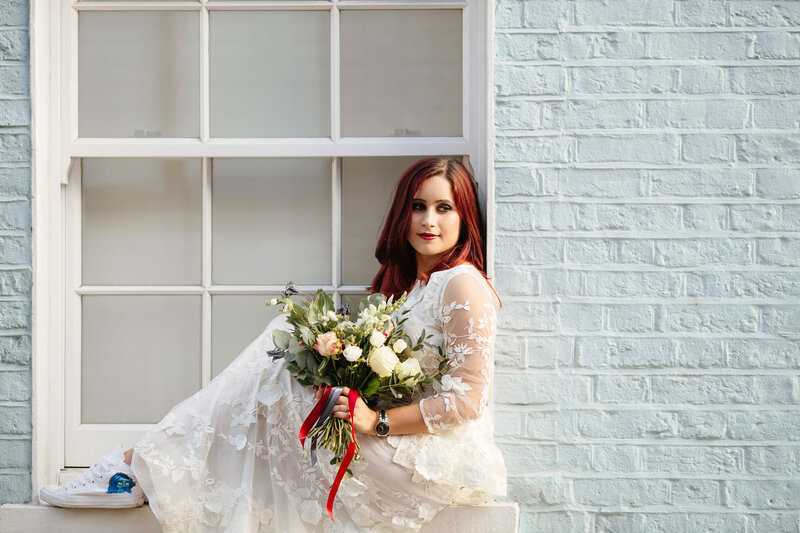 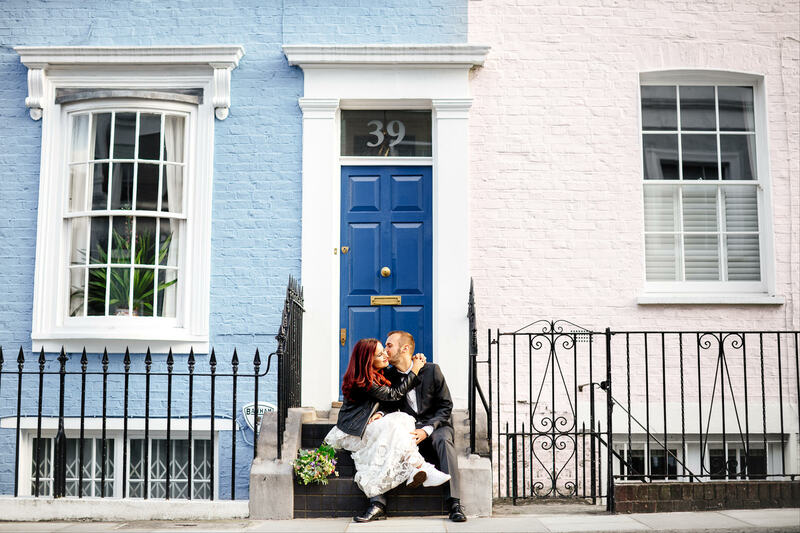 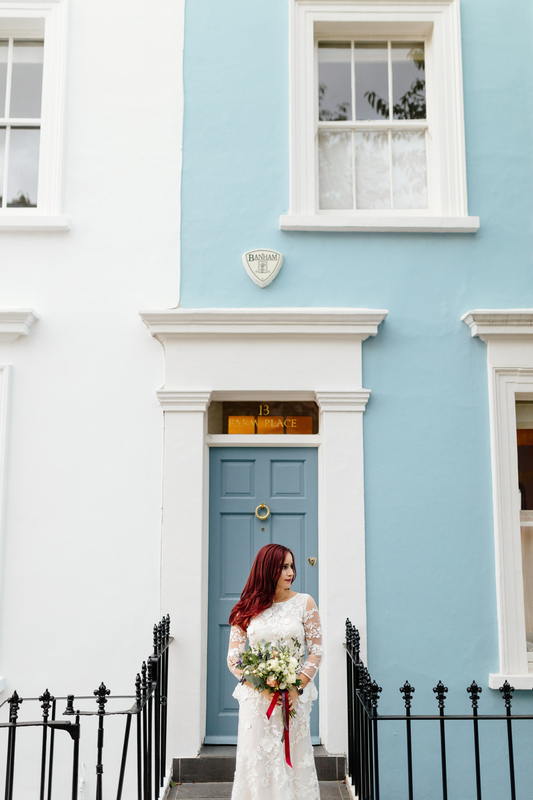 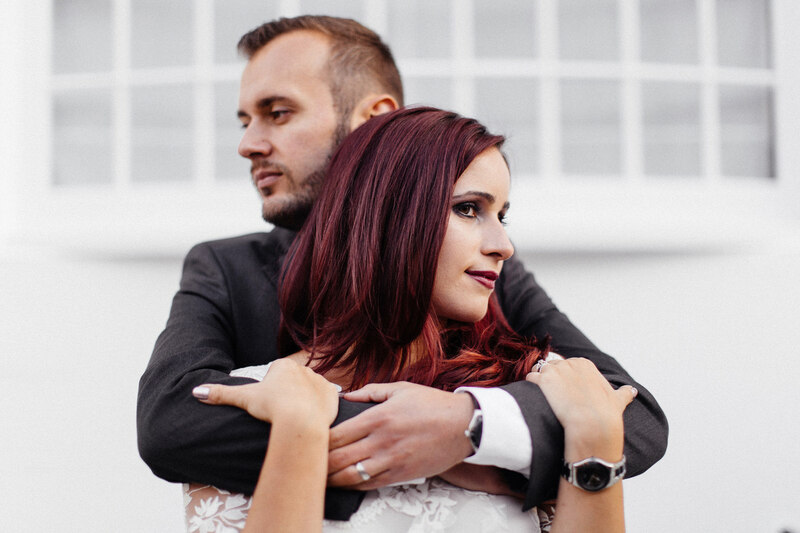 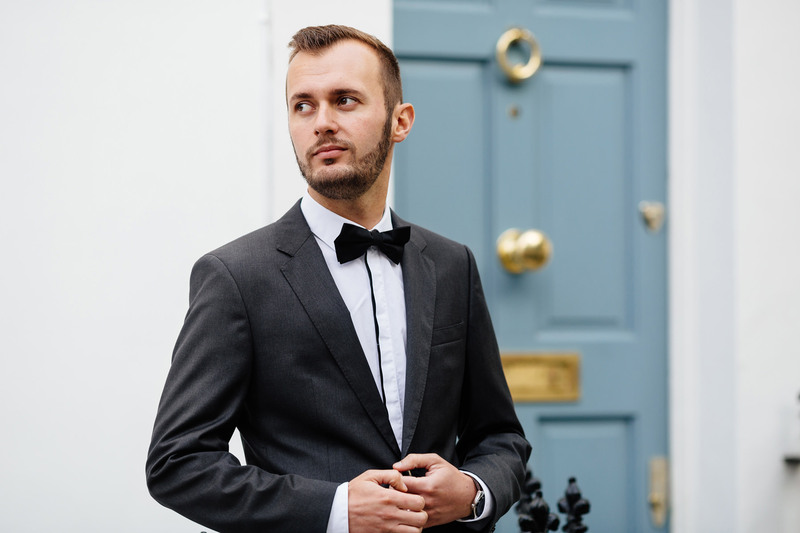 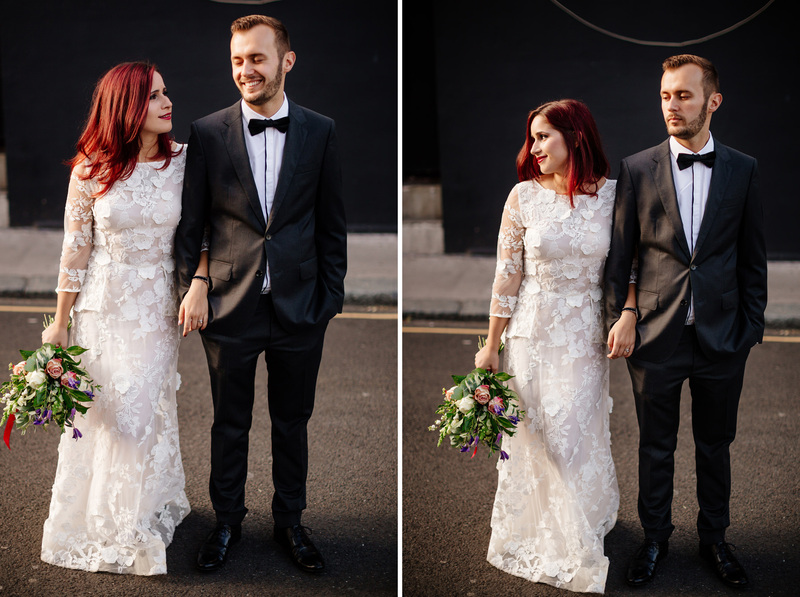 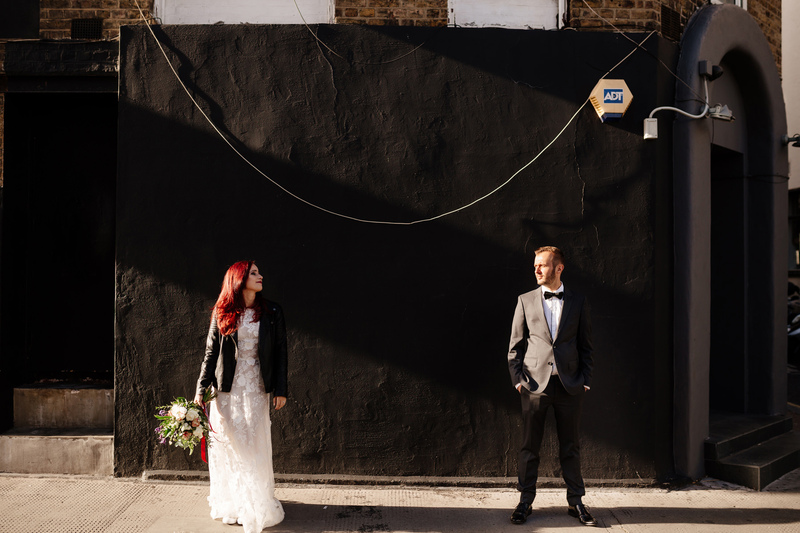 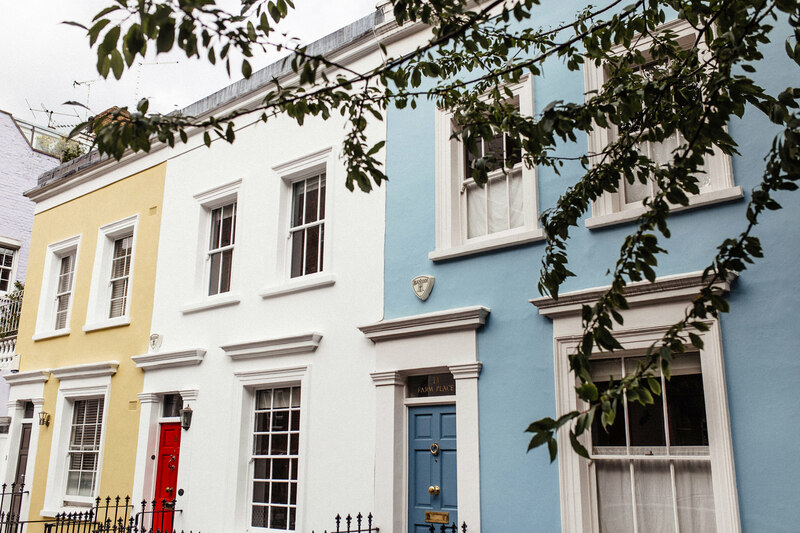 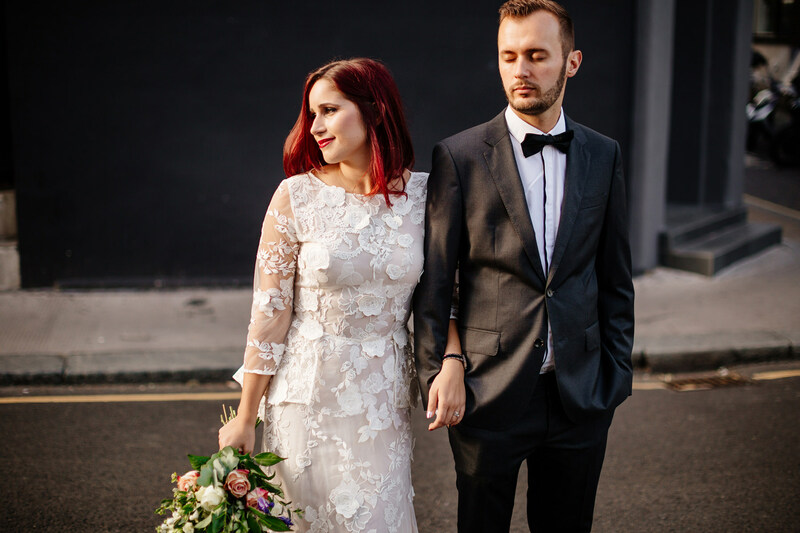 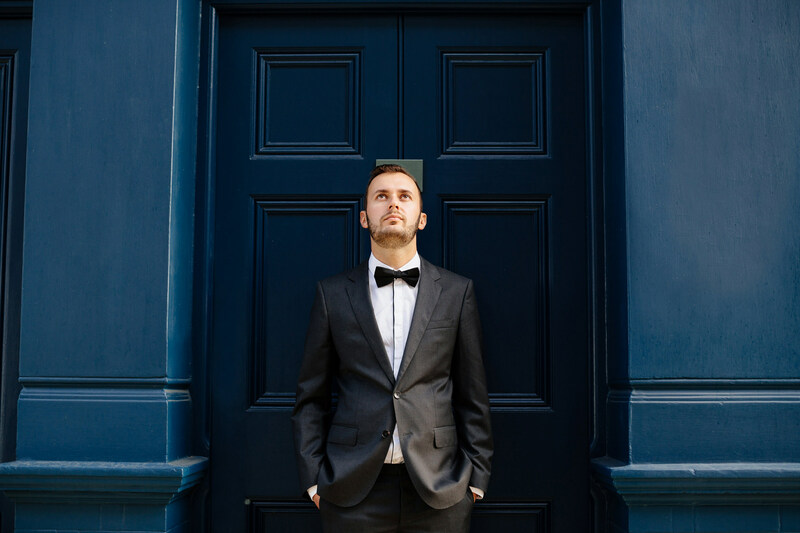 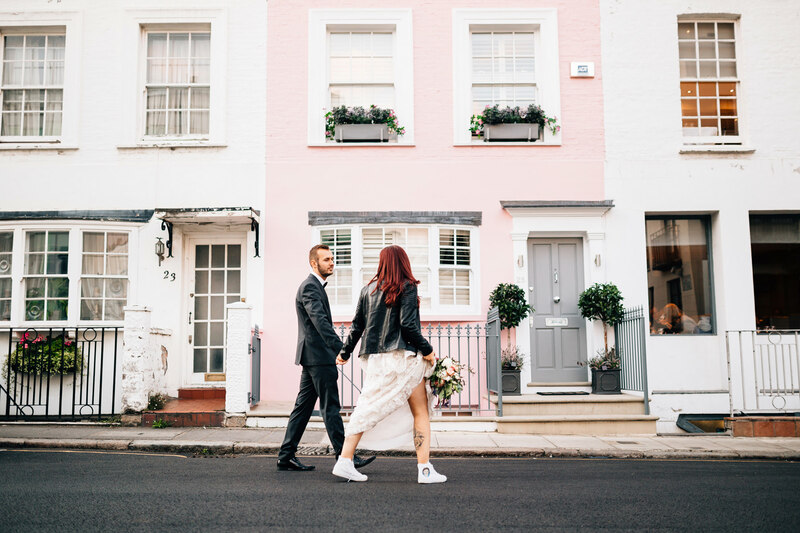 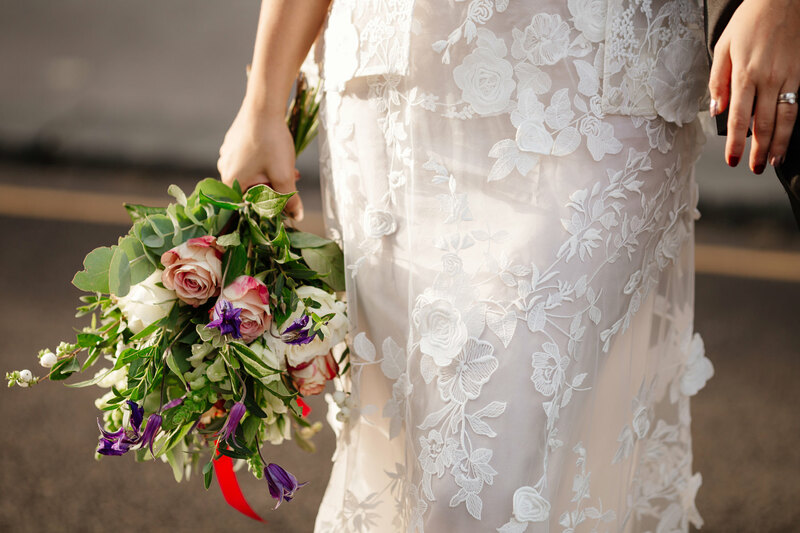 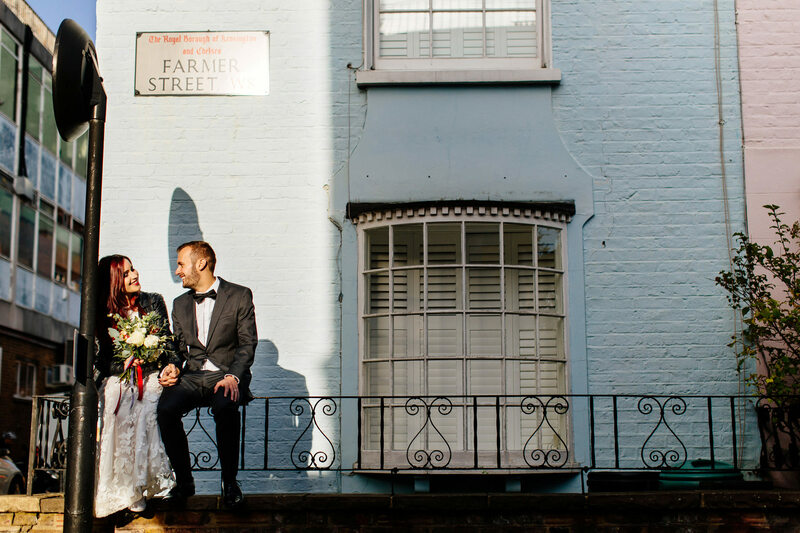 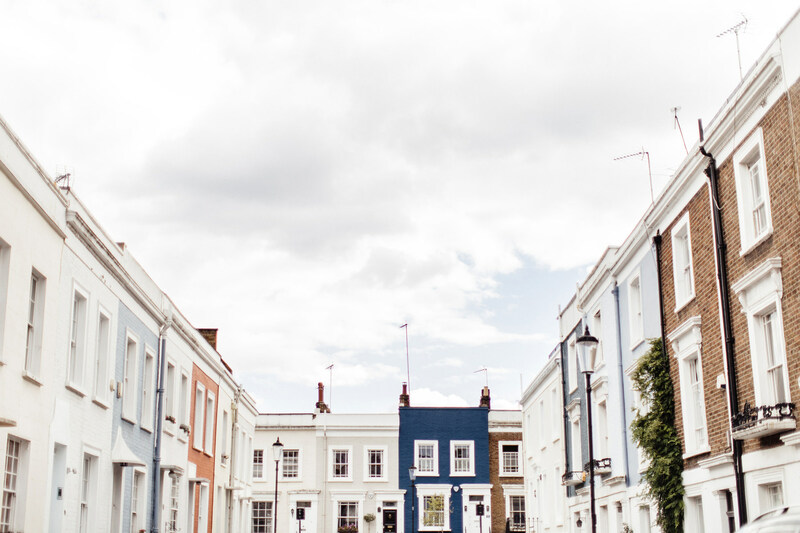 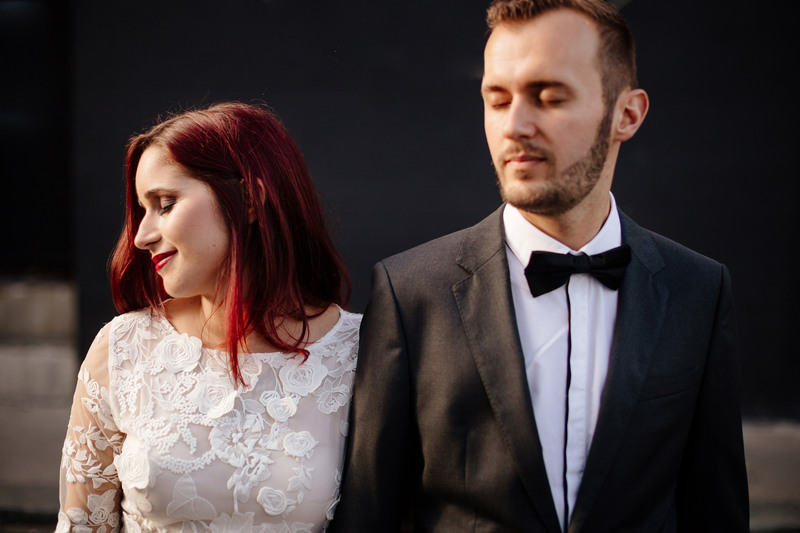 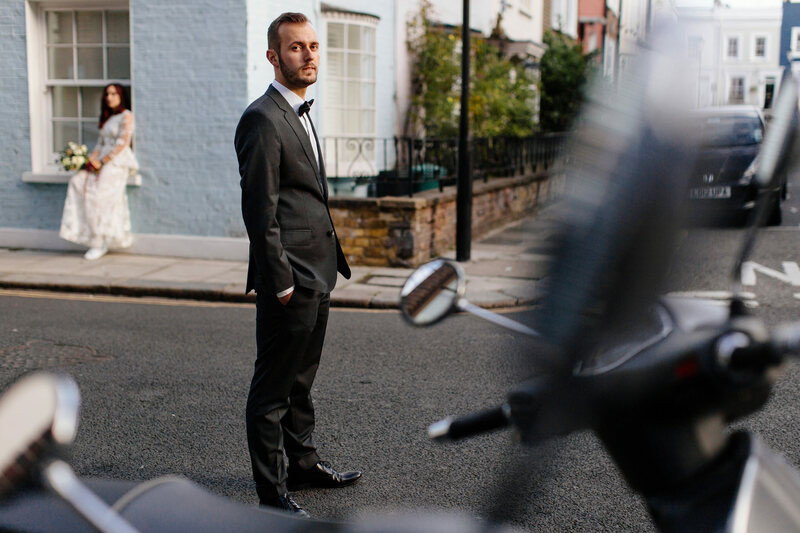 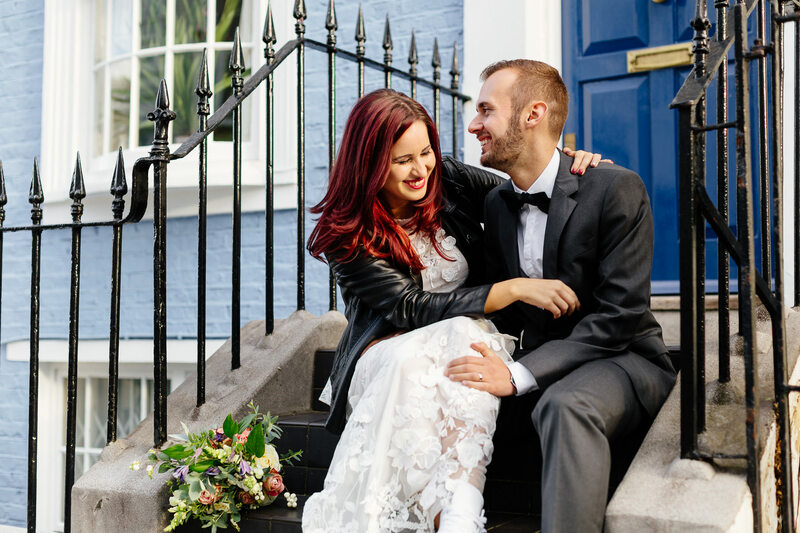 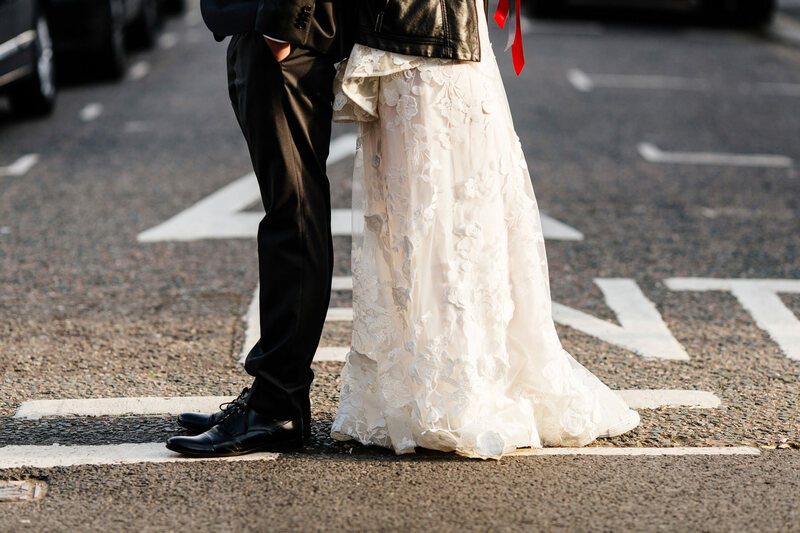 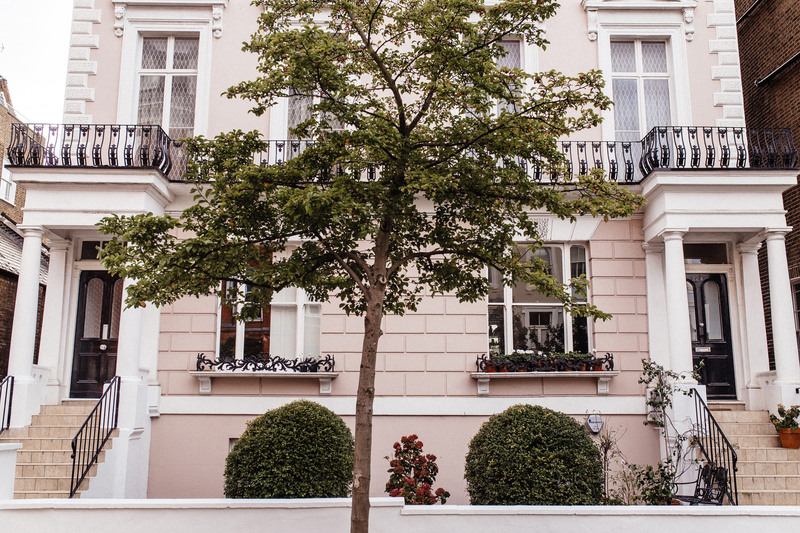 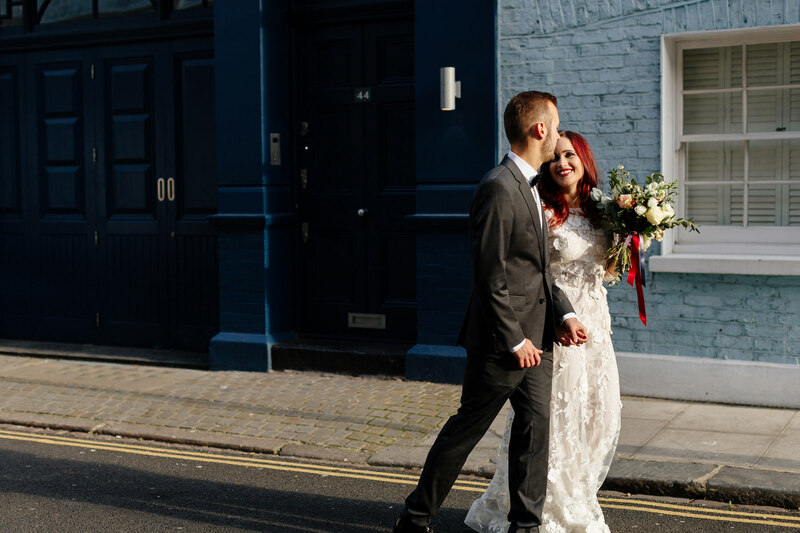 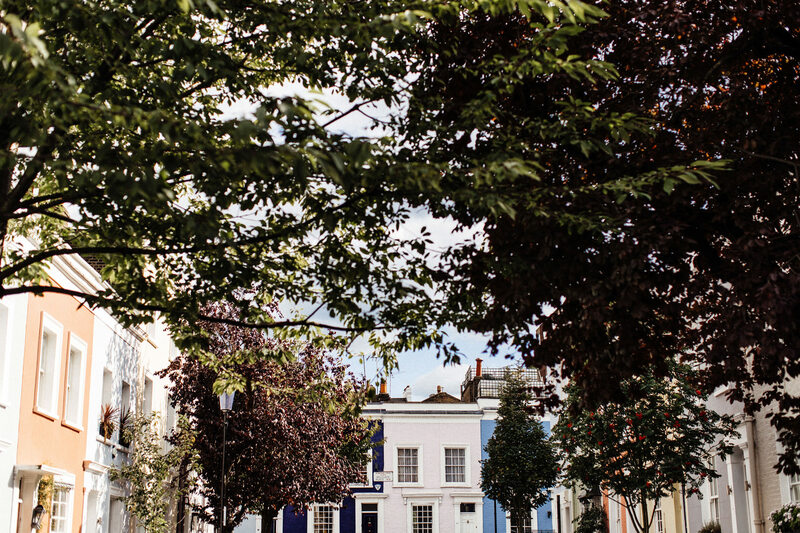 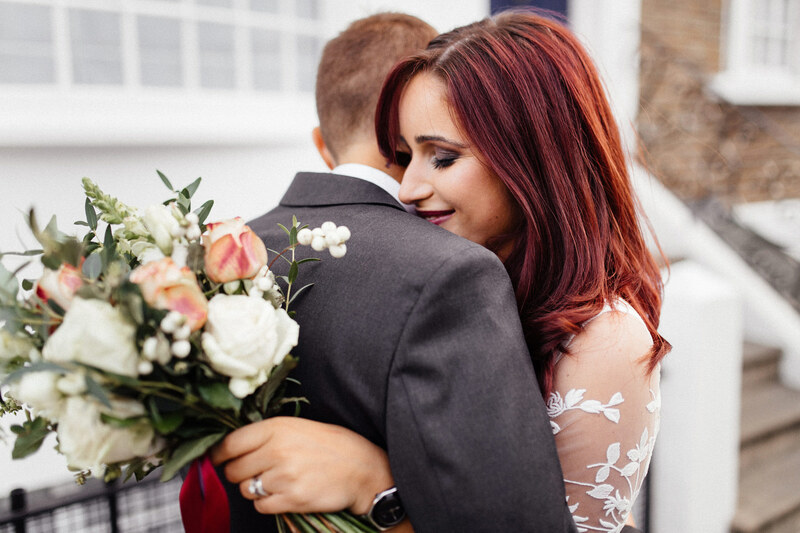 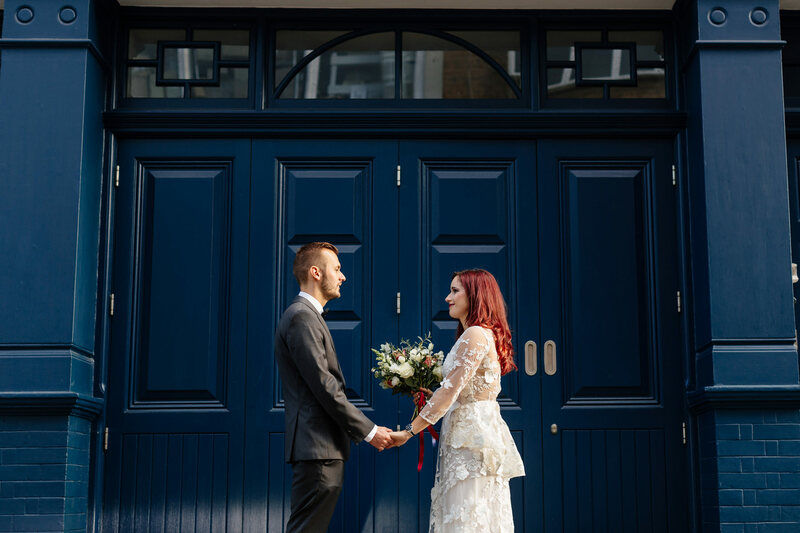 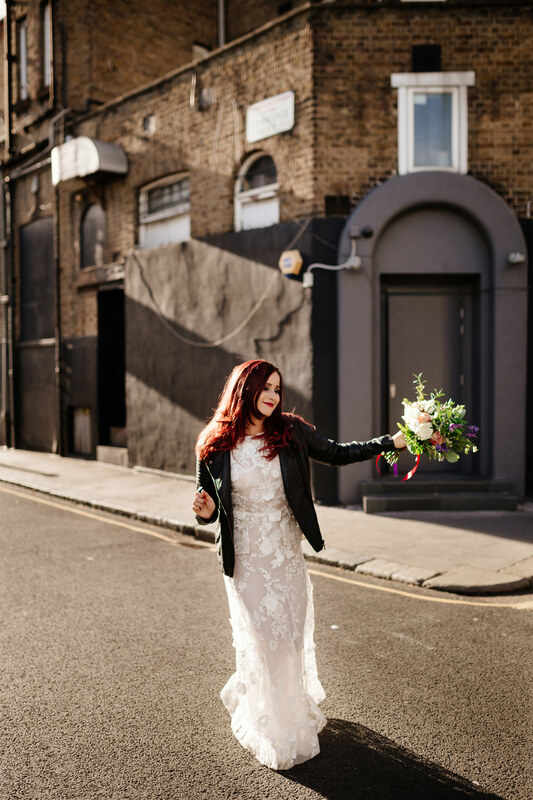 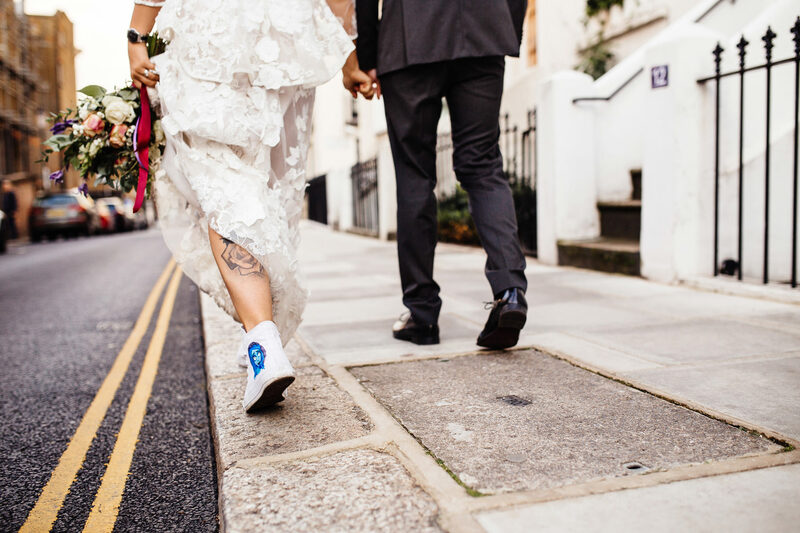 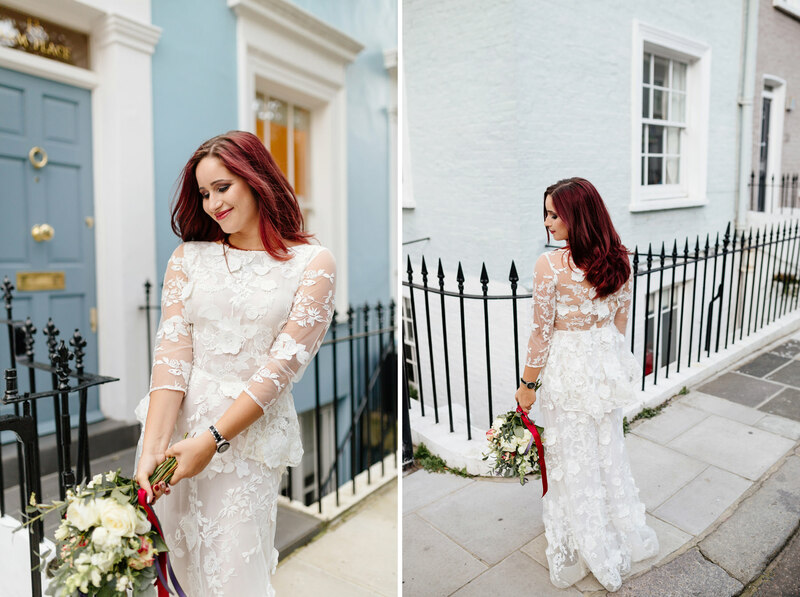 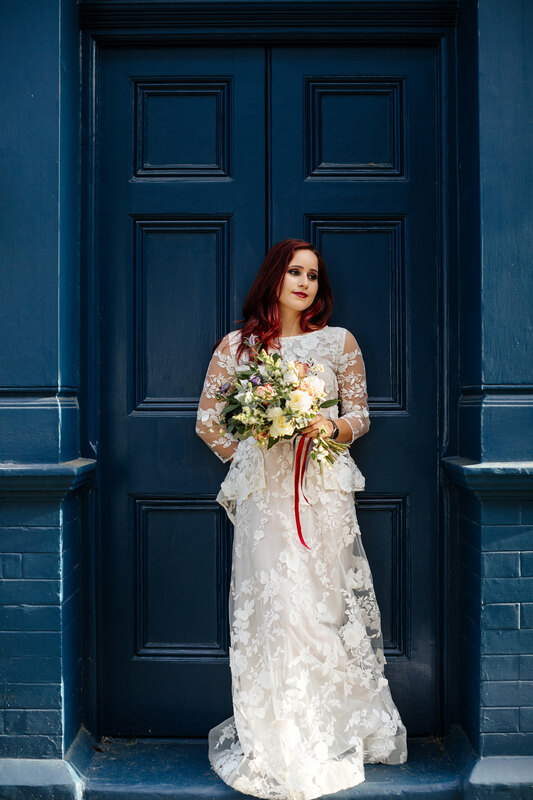 Today We would like you to watch our last Notting Hill wedding photoshoot! 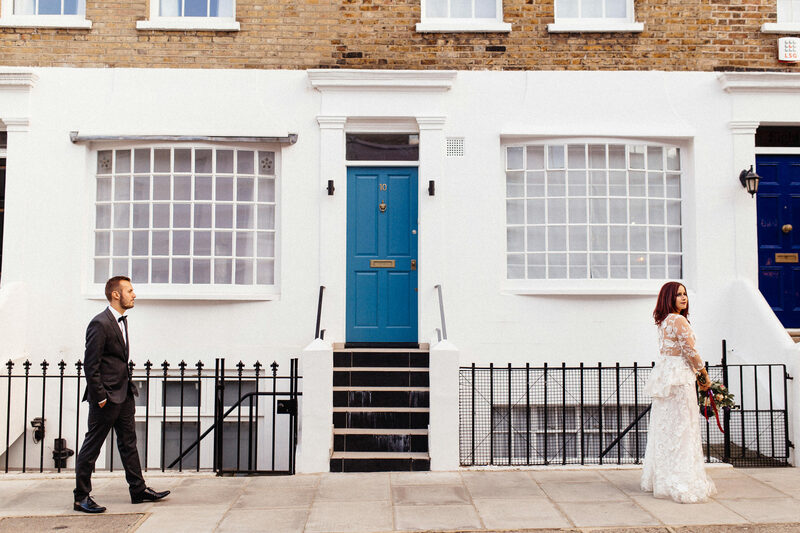 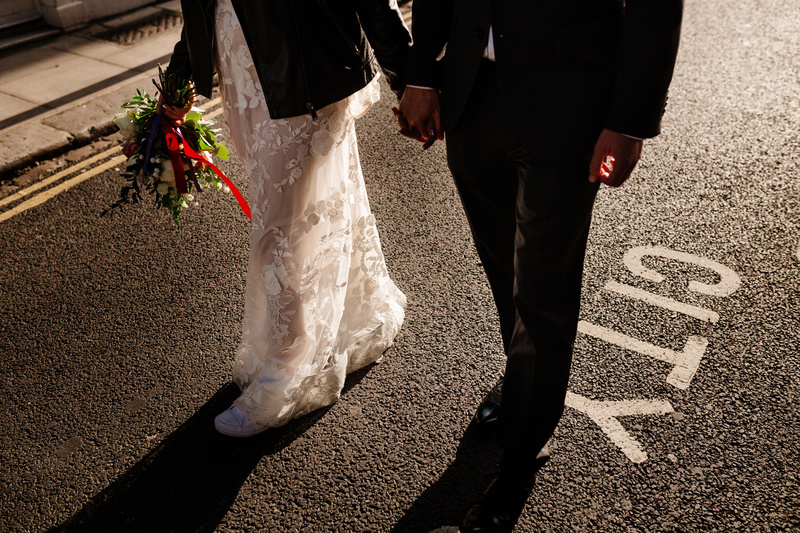 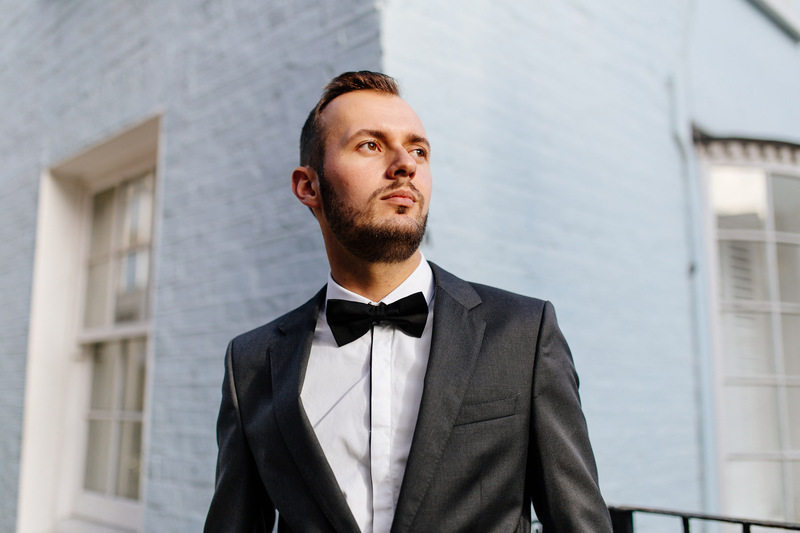 Finding a perfect place for a wedding in the middle of London probably isn’t easy. 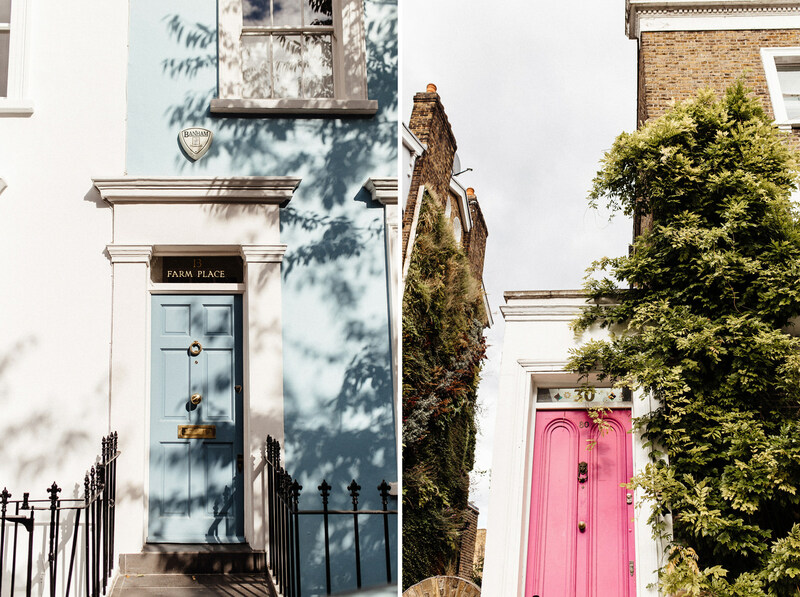 There are so much various places, and choosing one must be a hard decision. 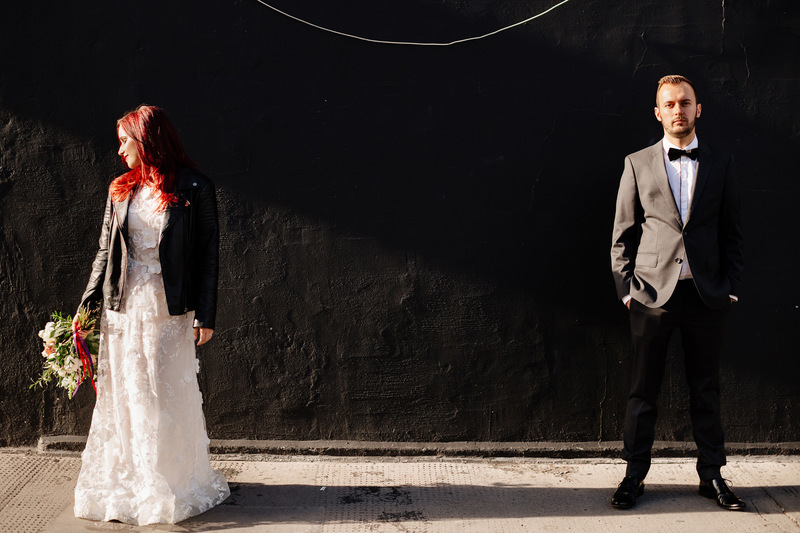 When it comes to places for a wedding photoshoot it isn’t getting any easier. 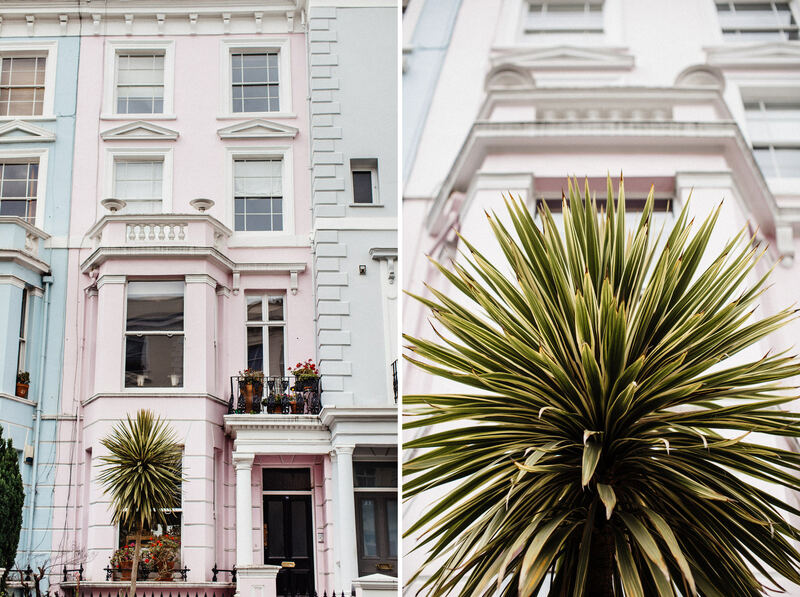 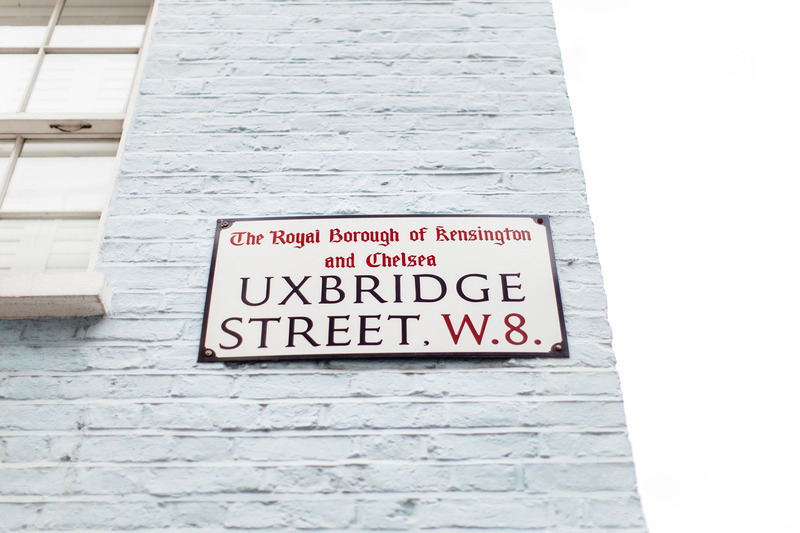 We could literally photograph almost on every corner, because there are so many interesting spots everywhere in London. 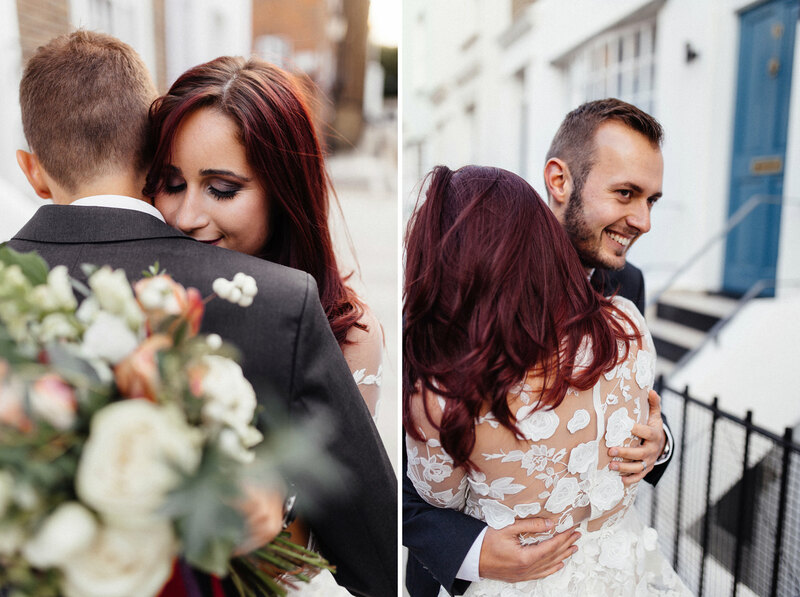 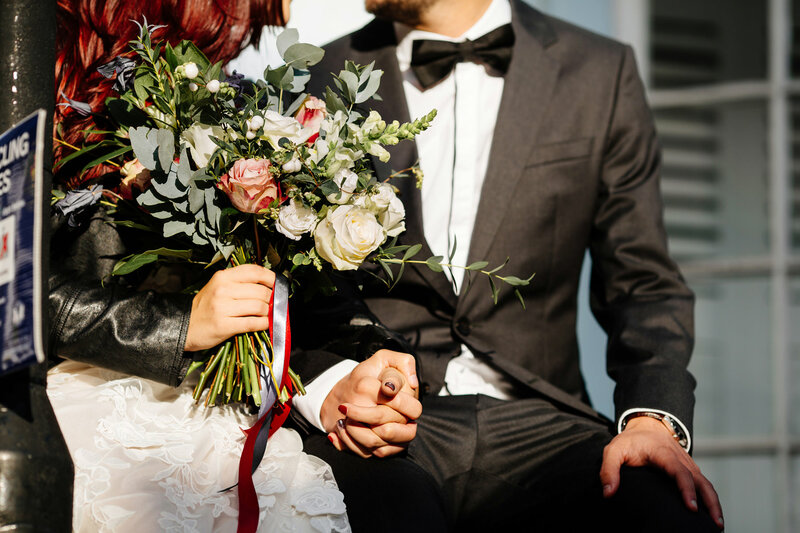 Don’t forget to watch our Best Wedding Photos 2017!